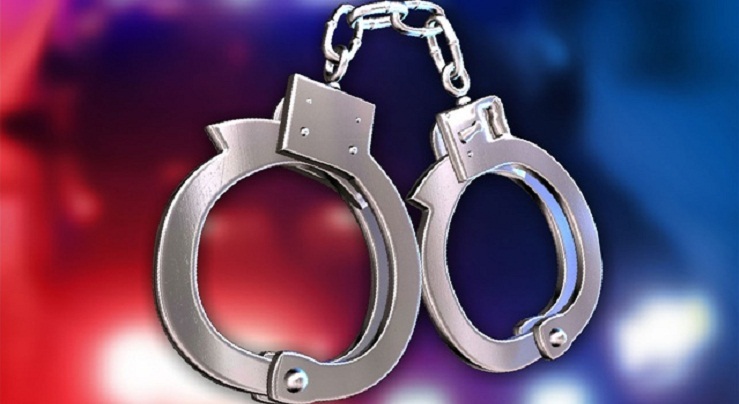 Counter Terrorism Department of Dhaka Metropolitan Police (DMP) on Monday arrested a female member of the Neo-Jama'atul Mujahideen Bangladesh (JMB) from the capital's Kazipara area in Mirpupur. Quoting a police official BSS said, "We arrested a 22-year old Ashmaul Hosna alias Soma as she attacked policemen with a knife while they went to their Kazipara residence to inquire about her elder sister Momena Soma, 24, who had knifed a man to death at Melbourne in Australia on February 9 last." One of the policemen was injured in the attack, he also said. During preliminary interrogation, the arrestee confessed their link to the Neo-JMB, he added. A case was lodged to this end.